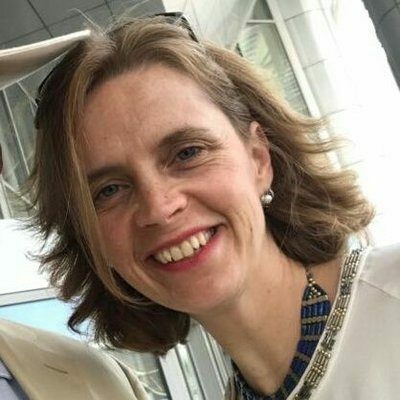 The Belgian Ambassador in Cairo Sibille de Cartier expressed her love for Egypt in a tweet showing her mini depiction of Egypt’s pyramids made on the sand of a Belgian beach. 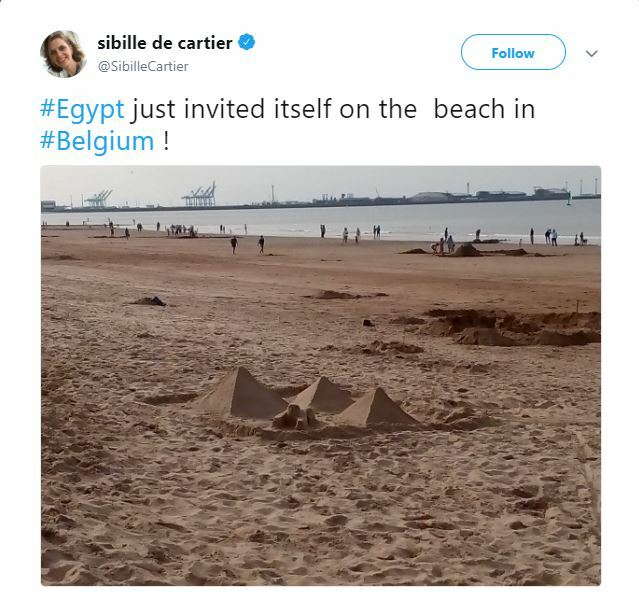 “Egypt just invited itself on the beach in Belgium!” de Cartier wrote in a tweet. The ambassador called on the Belgian people to visit Egypt. De Cartier used to post many tweets describing Egypt’s beauty, its monuments, its culture and its love on visits to various sites in the country, including her visit to the Deir al-Barsha archaeological site, and her Nile cruise through Imbaba, as well as other areas showing the beauty of Cairo at night. Belgian media reported in December that Belgian travel agencies hadn’t recorded a 50% increase in bookings for flights to Egypt since last summer. Egypt is the second biggest tourist destination for Belgian tourists due to its geographical location, sunny weather, and archaeological sites such as the Pyramids of Giza, as well as high-end hotels and resorts. The United Nations World Tourism Organization (UNWTO) issued a report affirming that Egypt is one of the countries which achieved a remarkable recovery in tourism, and has been visited by about 8 million tourists since the end of 2017.